Pembrokeshire Chilli Farm is a new local business that grows their own chillies in the county and then turns them into delicious sauces. We were approached by them to design their logo and brand identity. The first stage of creating their business image was to hold a free marketing and design consultation with the graphic designers. At this meeting every aspect of their product and what they wanted to achieve with it were explored. It was decided to go for a brand and logo with a granular textured feel – almost a wood cut effect to the logo using warm brown, terracotta and ochre colours. The graphic designers then came up with 6 initial logo concepts for the Pembrokeshire Chilli farm from which one was chosen. This was then refined to the logo you see here and combined with the textured wood effect background. From the marketing angle we came up with the green highlight bubble which emphasises the fact that the Chillis are grown in Pembrokeshire. Once the brand and logo were decided upon we were able to print their product labels and business cards along with a banner. 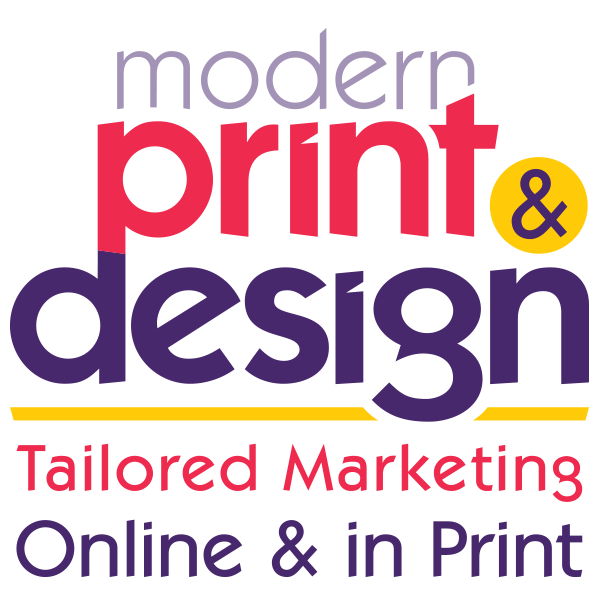 If you would like a free design consultation with of our graphic designers in Pembrokeshire just call Trevor today on 01646 682676.